Choose a more stylish and elegant solution to protect your home from insects with the high performing roll up screen. Our roll up screen can be easily retracted out of sight when not in use. Its anti wind brush ensures it stays in place even with strong winds. 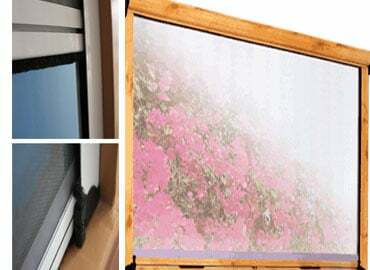 This type of screen can be used for casement/awning, double hung and sliding type of windows. Unbelievable price on Roll Up Screens in Quezon City (Philippines) company Duralco, Company.